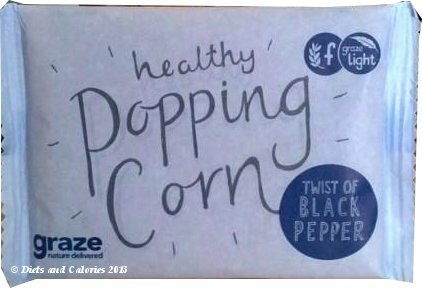 At the end of last year, Graze introduced a range of popping corn – sweet, salted and black pepper. They send you a bag of un-popped corn kernels which just have to be cooked in the microwave. 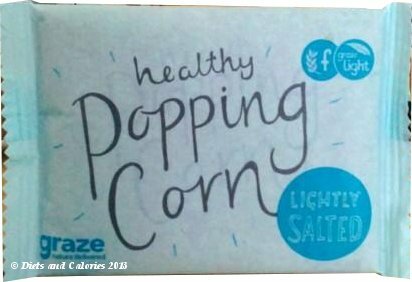 I received the Slightly Sweet popping corn last year (reviewed here). But it wasn’t until the last couple of months that I got to sample the other two varieties which I’ll review together. I think the pack sizes are larger since last year because the calorie amount per bag has increased. The Sweet variety now has 116 calories per bag, up from 96. All three popcorn varieties are Graze Light snacks and have the fibre symbol. They come packed inside a flat, folded brown paper bag. All you have to do is unfold the pack and lie it down inside the microwave and cook for the required time of two minutes. When I cooked the Lightly Salted, I forgot that my ancient microwave isn’t as powerful as newer models, so the corn kernels didn’t start popping until after a minute. Once the two minutes were up, there were still quite a few un-popped kernels. I tried a different tact with the Black Pepper bag by cooking them for three minutes. This resulted in a fully popped, bursting to the brim, bag of pop corn. 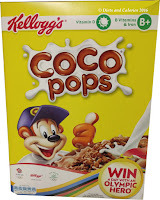 The packs do say, however, that you mustn’t put un-popped kernels back in the microwave to cook. If you have a new microwave, just stick with the recommended cooking time given on the packs. To be honest, I was more curious as to what these savoury popcorns would taste like, rather than looking forward to them. 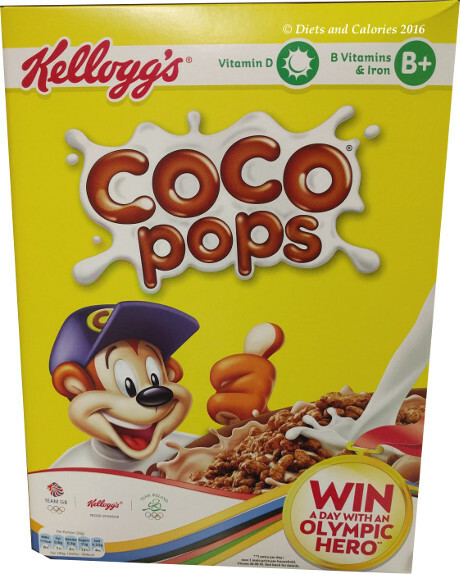 After all, if you’ve only ever known popcorn as a sweet treat, it can take a while to get your head around the idea of them being a savoury snack. But, you know what, they are both really nice. They still give out that yummy popcorn smell that belongs in the cinema, so everyone knows what you are cooking. As for the taste, the slightly salted were actually really good. Fortunately, there was only a very small amount of salt so you still get the corn flavor coming through. After a while I didn’t even notice they were a savoury snack at all. The black pepper bag has a slightly different smell when I opened them up. They definitely had a spicy aroma and you can see the dots of black pepper sprinkled around inside the bag. I really wasn’t at all sure about these. The first thing I noticed was the spicy zing left on my taste buds after eating them. But after that, I carried on munching and didn’t notice it at all. They were warm, with a tiny bit of oil and surprisingly tasty. 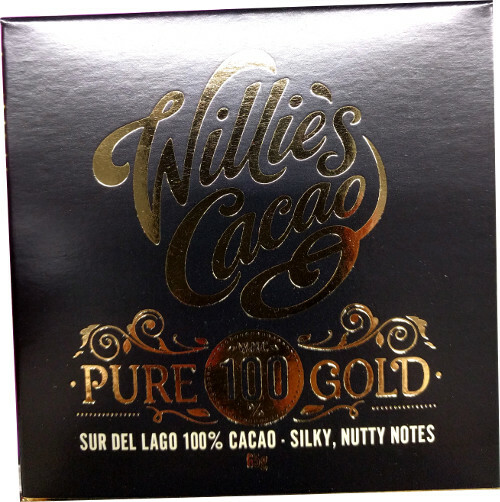 What was exceptionally good though, was how many there were. There are loads to eat. After eating for around five minutes, I was barely half way through the bag. Considering the whole bag has only 127 calories, this is a fantastic snack for slimmers or anyone trying to keep track of calories. 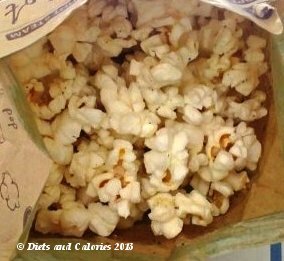 Comparing the calorie content with a low fat pack of crisps, the popcorn provides far more to snack on and is more satisfying. A pack of crisps often has less than 10 crisps, and aren’t exactly filling. I give both these snacks a rating of LIKE. My favourite is still the sweet though, but that’s only because I have such a sweet tooth. Both bags provide 28g of popcorn. The ingredients for the lightly salted are: corn, vegetable oil, salt, rosemary extract. And for the Twist of Black Pepper: corn, vegetable oil, salt, black pepper, rosemary extract. If you want to try out some Graze snacks for yourself, you can claim your FREE Graze box by visiting GRAZE and enter this Gift code when you order: 9HZTPXFD.